Let’s face it, no one really likes going to the dentist. There’s someone poking around in your mouth with sharp metal instruments, a bright light in your face, and sometimes frightening drilling noises. But you, as a mature adult, know that you need to go to the dentist at least twice yearly to protect your teeth. So how do you make the discomfort more manageable? 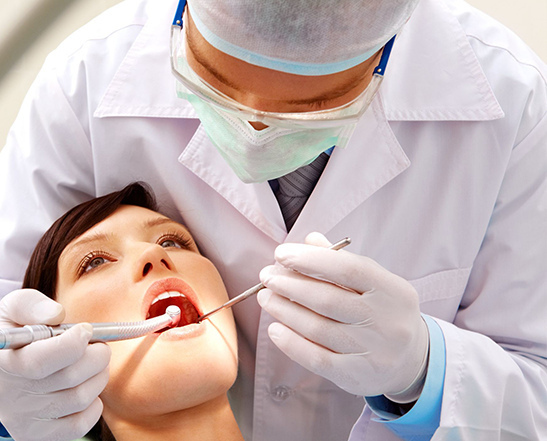 Here are 4 key things that may make your next dentist appointment bearable. Dentists know that it can be a little uncomfortable in their office so most will try to make the situation more comfortable. Look for a dentist with a nice waiting room: play things for the kids, comfy chairs, and magazines that aren’t from the ‘70s. After the waiting room, the next place you’ll be spending your time is in the chair. A nice feature some dentists have is a TV in the ceiling you can watch during the process. This way you can be distracted from the poking and prodding and catch up on your favorite daytime television. Something that some people may overlook is the dentist himself. You trust your teeth to someone so don’t be afraid to strike up a conversation with them. A personal relationship with your dentist will make both of you more comfortable during your visit. One of the easiest things you can do to make your dentist visit more comfortable is to prepare yourself. 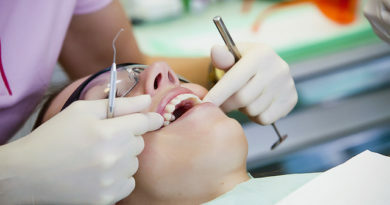 Many people dislike going to the dentist because their gums bleed or it takes a long time to scrape off all the plaque. If you improve your oral hygiene habits today, your next appointment could go more smoothly. Flossing regularly will decrease the chance of bleeding during your appointment because your gums won’t be irritated. If you are not sure if you are flossing effectively, don’t be afraid to ask your dental hygienist how to improve your flossing routine. If you are careful about brushing your teeth after each meal, then there will be less plaque buildup on your teeth. Some foods and drinks can stain your teeth over time. So simply changing your diet might also decrease the amount of time you have to spend in the chair. And of course, taking good care of your teeth will reduce the chances of getting cavities and other unpleasant dental issues. The other big mistake people make about the dentist is not going often enough. The dentist may not be your favorite place in the world, but your teeth are important. Experts from Colgate recommend you see your dentist twice yearly. By making and keeping regular appointments with your dentist, you’ll be able to detect problems before they become an issue. After you’ve made it through your dental check-up, the next painful part is paying the bill. Sometimes handing over your money may feel more invasive than the check-up itself. Getting dental insurance can alleviate this pain. 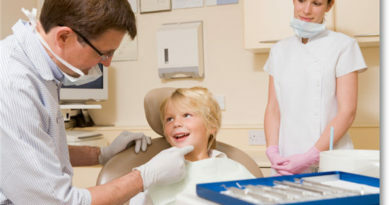 Your health insurance may already include dental, or you may be able to add it for a small fee. Check with your insurance agent to see what your options are. 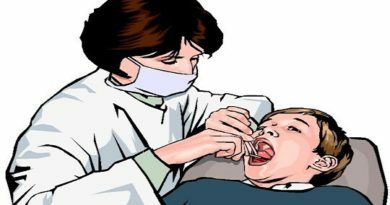 You may not enjoy going to the dentist, but it’s important that you go see your dentist regularly. From Vancouver to Brantford, dental care providers want what is best for you. Your teeth are irreplaceable, so it’s important to take care of them so they will take care of you. And just remember, once your dental appointment is over, your teeth will be sparkling and feel fresh and new.